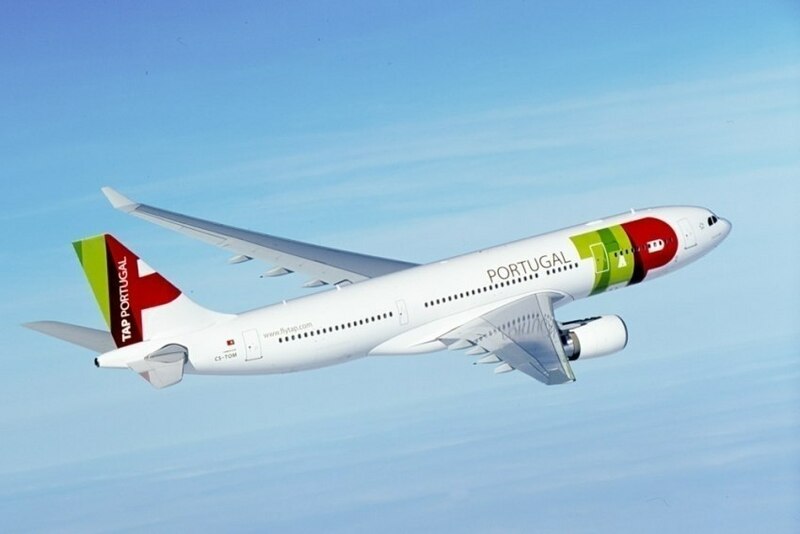 TAP is strengthening its operation at Porto airport and announced that, starting on 25th March, it will launch new routes to Barcelona, Milan, London and Ponta Delgada. The Portuguese airline thus adds 41 flights a week at Francisco Sá Carneiro Airport in Porto. Two daily flights will be launched to Barcelona and Milan, resuming two routes that were interrupted in 2016, adding more options. New connections to London and Ponta Delgada (Azores) will have a frequency of six flights per week and a daily flight, respectively. TAP has already launched a promotional campaign for Porto in London, placing nine billboards and 48 digital MUPI. A TAP advertising campaign will be launched to promote Porto in Barcelona as well.